Tax by Design identifies what makes a good tax system for an open developed economy in the 21st century and suggests how the UK tax system could be reformed to move in that direction. The recommendations stress the importance of neutrality and transparency in tax design. 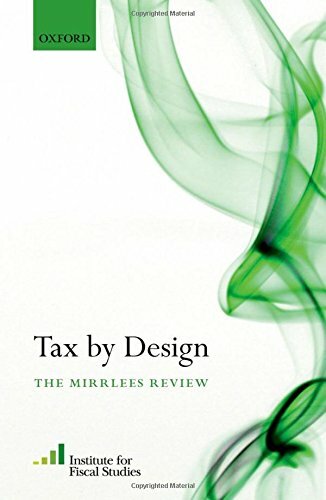 It draws on the expert evidence from the commissioned chapters and commentaries in Dimensions of Tax Design. It also acknowledges the growing importance of globalised markets and multinational corporations as well as the challenges created by changing population demographics, the growth of new technologies, and the broadened objectives of policy makers.